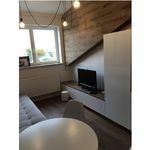 Rooms, services Apartament 3212 Katowice is welcoming all guests in Katowice with a comfortable room to stay in. The apartment offers chield-friendly services, which will assure a pleasant stay for the complete family. The apartment is offering Internet connection, so you may go online anytime with your laptop during your stay. All rooms come with a separate toilet and bathroom. 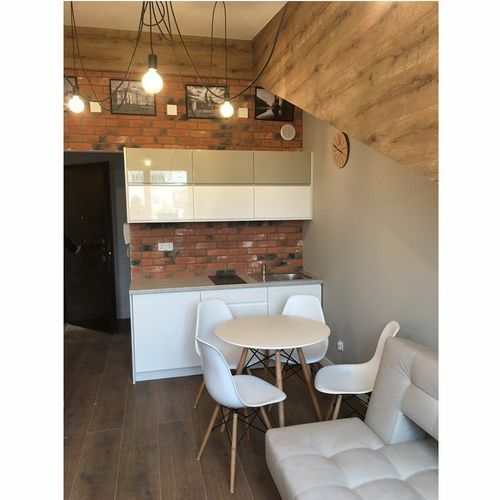 You can find the exact list of services provided by Apartament 3212 Katowice (including those for extra fees) and the exact equipment of the rooms on the information sheet below and on the information sheet of the respective rooms. Payment When paying your room, you may choose from the following payment methods: cash, debit/credit card, bank transfer. Arrival, opening hours The earliest time of check-in is 13:00, the latest time of check-out is 11:00. English, Russian, Polish and Ukrainian languages are spoken by the personnel. 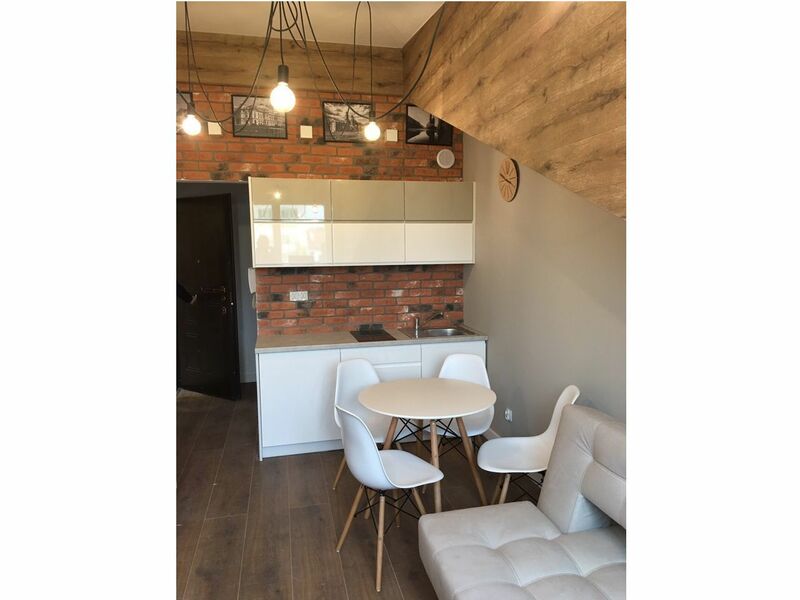 Reserve your accommodation and Apartament 3212 Katowice will directly send the confirmation in 1 workday.